The budget sunglasses that is chosen in most cases can be selected via our website. 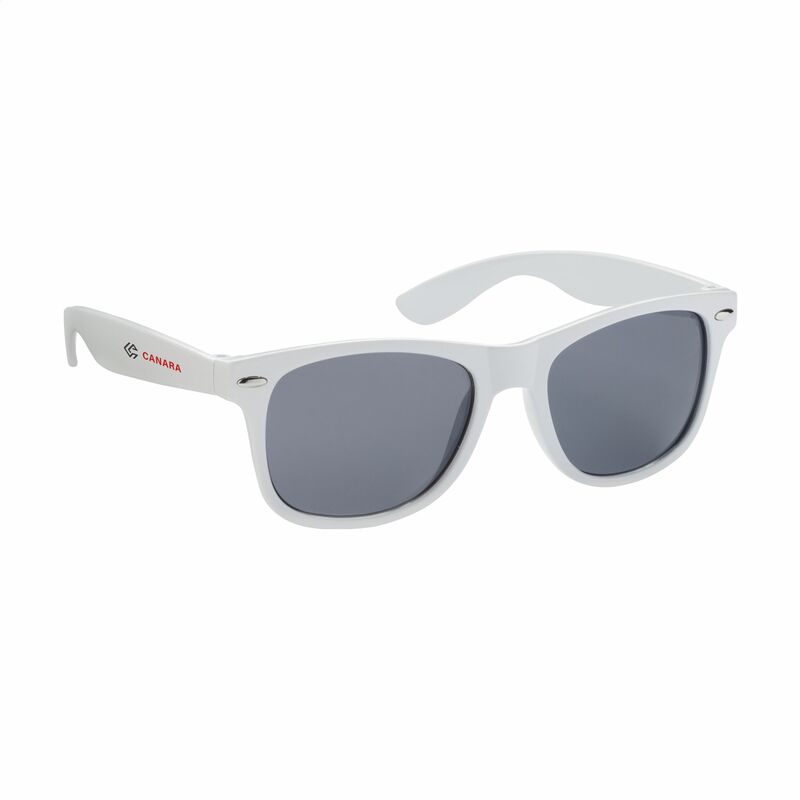 Make the most of events with Helloprint's Budget Sunglasses! Print your logo in full colour and create the visual impact your business deserves. Offering UV400 protection, these retro-style glasses are a practical and stylish gift that clients and customers will actually want to wear. This not only keeps those in your business network thinking of your company, but also promotes your brand wherever they go; especially with the colourful frame options, and silver accents that will be an exciting surprise waiting inside each goodie bag!